The Colt Infantry Automatic Rifle existed in three prototype configurations before being produced in this final configuration. The three prototypes competed for the USMC IAR contract that was eventually awarded to H&K. The IAR has been adopted by both law enforcement and military organizations around the world. The manufacturer of the IAR upper receiver assembly is U.S. Armament Corporation. They made 200 units available to the public market around 2017. They have a few for sale still at the time of this writing (8 FEB 2019). 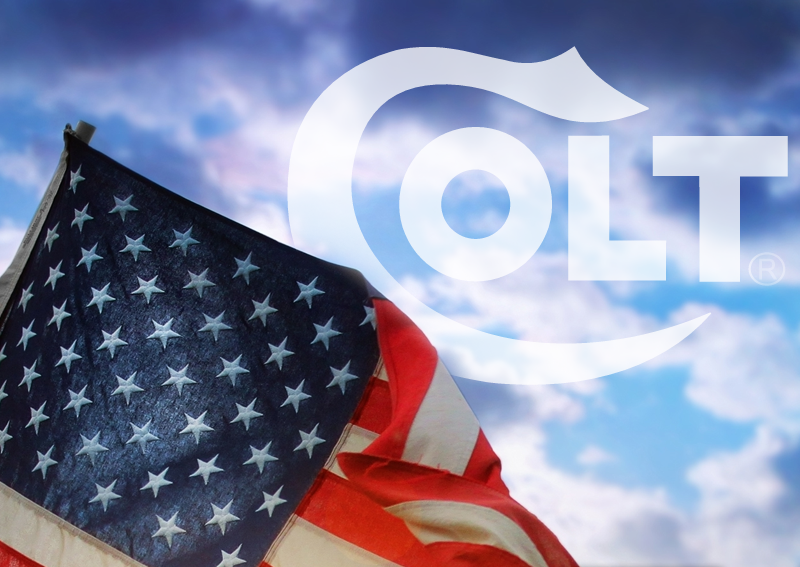 I will be doing an article for the Colt Collectors Association about the Colt IAR in the near future. I will be adding more history back here as well. Stay tuned. This group of photos shows the IAR upper as received from U.S. Armament Corp.